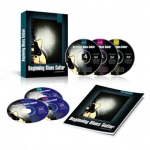 The original most popular selling blues guitar course since 2008. Blues Guitar Unleashed is being used by over 26,372 blues guitar players around the world with more students joining every day. What makes Blues Guitar Unleashed unique is the systematic approach to blues playing. Each of the 31 lessons follows the previous in terms of technique, skills, and concepts. 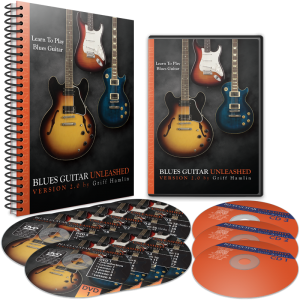 If you are an intermediate level guitar player the Blues Guitar Unleashed is the only course you'll ever need to be ready to get on stage or in a group anywhere in the world at any time and feel confident and kill it. 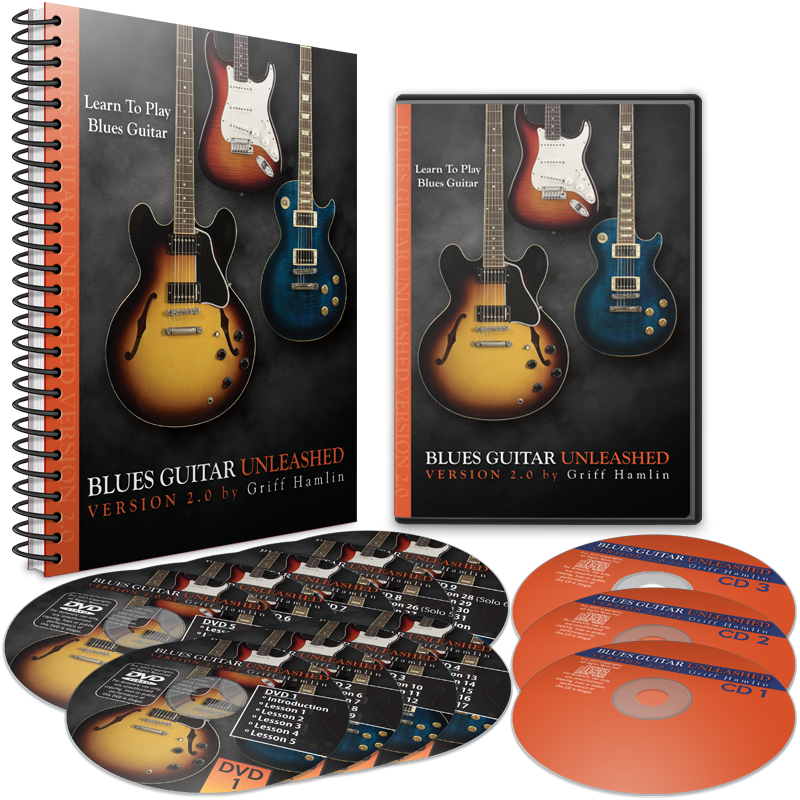 For advanced beginning to intermediate level blues players ready to be able to play with any band or group at any time and feel right at home there's the original#1 selling blues guitar course Blues Guitar Unleashed. For the absolute beginning guitar player who wants to play blues and doesn't want to sit through "Row, Row, Row Your Boat" and feel like a 10 year old there's Beginning Blues Guitar. 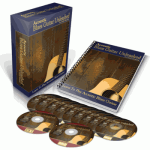 And for the acoustic blues lover at an advanced beginning to intermediate level there is Acoustic Blues Guitar Unleashed. For more of the premium courses I offer visit the Course Catalog page. Enter your email address to get notified of new blues guitar videos, lessons, and course announcements. Plus you'll get my complete "4 Note Solo" lesson videos (a $29 value) sent to you right away. **Please double-check that your email address is correct or. you won't be able to get the lessons. I take your privacy very seriously - your information is NEVER shared.